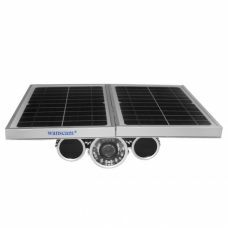 Sunny Bunny Solar Power online store offers variety of Solar Security Systems and related products powered by Solar Power for protection home and other types of private property. There are high-quality brand new reliable products available online in our store. 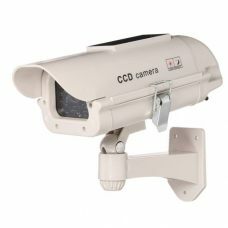 We have different models of security and CCTV cameras, fake dummy cameras also powered by Solar to ensure thieves that house is under surveillance and reliably protected. There is variety of alarms and sensors to detect the presence of unexpected persons. If you looking for the best way to protect you house and family and also consider maintenance costs, you should have a look at our products. Sure, Security Systems powered by Solar might sound weird and even not trustworthy, but the experience and practice proof the opposite. 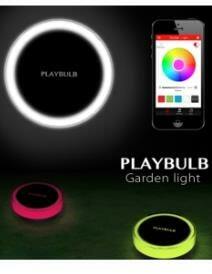 With modern technology solar powered products took a rightful place among security goods. Do not miss this opportunity. Order online and get Free Delivery within Australia and New Zealand.